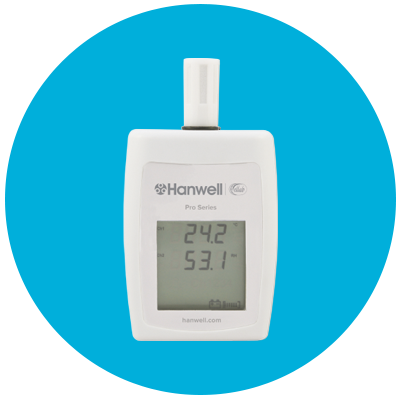 Part of the Hanwell Utility Range, the HL4601-MRC data logger uses the J091 current clamp to provide energy usage information. 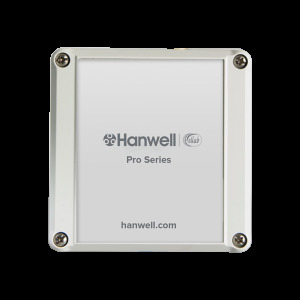 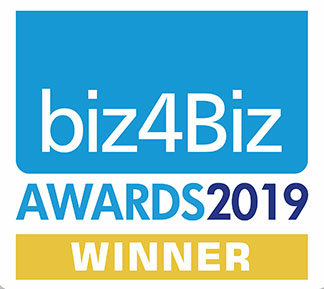 Part of the Hanwell Pro Utility Range, the HL4602 outdoor electricity data logger is designed for use with specific current clamps to provide energy usage information. 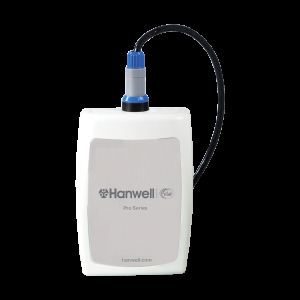 Part of the Hanwell Pro Utility Range, the RL4601 range of transmitters can be used with a variety of current clamps. 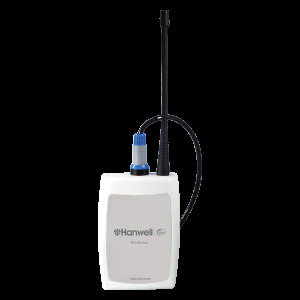 Please select the unit below that is specific to the current clamp required. 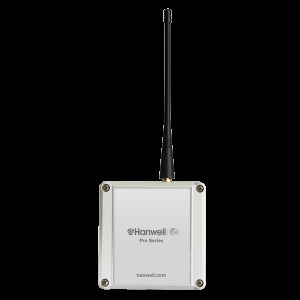 Part of the Hanwell Pro Utility Range, the RL4602 outdoor radio transmitters are designed for use with specific current clamps to provide energy usage information. 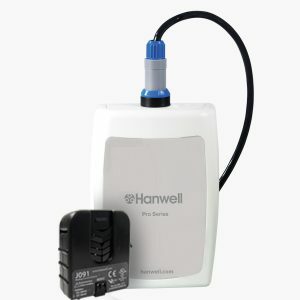 Part of the Hanwell Pro Utility range, the RL4604 radio transmitter is a single channel pulse counter used to collect data from electricity water and gas meter outputs.